Get active in complete style with a pair of training tights designed to offer lightweight performance and comfort, introducing the impressive Ladies Cool Capri Training Tights from Asics. 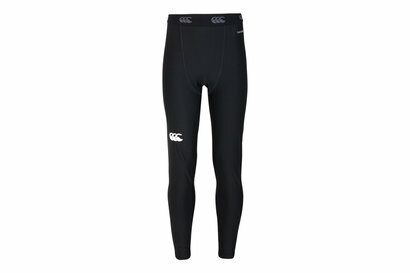 These womens training tights from Asics have been designed to raise the standards and performances of the athletes which pull them on, the tight, compression fit offers support yet unrestricted movement keeping the focus on performance. The C1 tech also offers breathability and outstanding comfort.